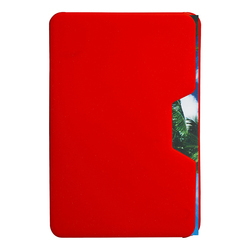 • Horizontal/side entry silicone phone pocket with removable adhesive backing for smartphone or other small mobile device. 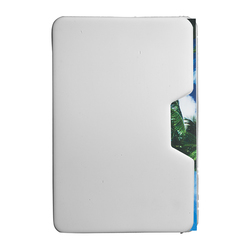 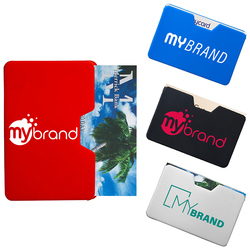 • Includes removable adhesive rear panel for placement on back of smartphone, cell phone or mobile device. • Pocket doubles as a wallet (holds up to 2 or 3 cards).